Eryn Bent is a fiery singer-songwriter who plays indie folk originals with both power and softness. 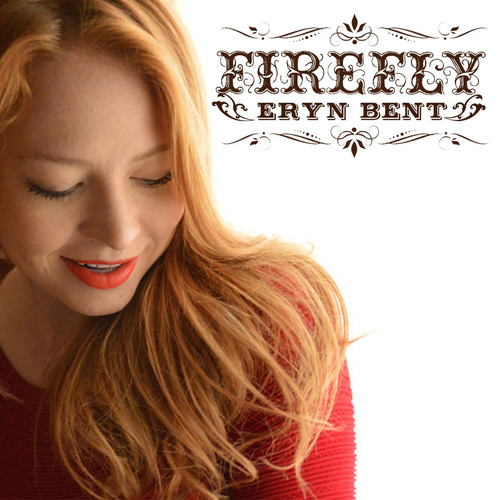 Eryn joins us to chat about being an independent musician, recording her latest album Firefly, and building her music career one lesson at a time. She sings some gorgeous songs for us to boot. I’m joined by Pyragraph Contributing Editors Josh Stuyvesant and Jeremy Kinter as co-hosts.